I get asked this question a lot, along with other immigration terminology. Not everyone knows what it is, let alone how to get one, particularly in the States, where the need for apostilles is not that common. This is from the Embassy of the United States in Quito, Ecuador. The United States and Ecuador are parties to the Hague Convention Abolishing the Requirement of Legalization for Foreign Public Documents. The Convention abolishes the requirement of diplomatic and consular legalization for public documents originating in one Convention country and intended for use in another. Therefore, for U.S. public documents to be valid in Ecuador, including birth or marriage certificates, divorce decrees, court documents, school transcripts or diplomas, one should obtain an apostille. Please be advised that the U.S. Embassy in Ecuador DOES NOT CERTIFY OR APOSTILLE U.S. issued documents or diplomas. 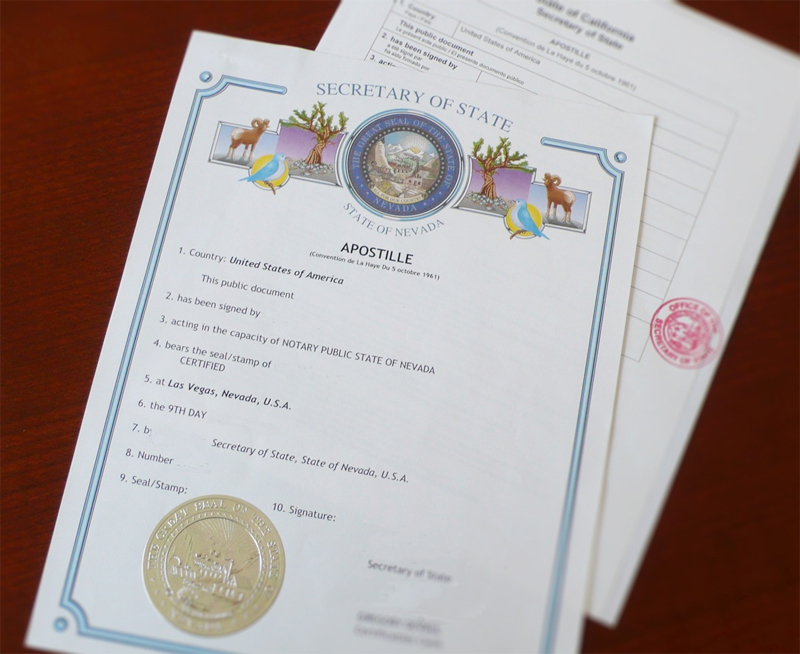 State issued documents can only be apostilled/certified by the Secretary of State of the issuing state. Legalizing your documents can be confusing, time consuming and costly. Each state has its own notary legal procedures, and you may find that your state will not notarize your official papers. Gringo Visas has streamlined the Visa process that includes notarizing and apostilling your original documents in the U.S., and reviewing them by our in-house legal staff.